When it comes to refueling your car, major tech breakthroughs have been few and far between. Sure, you can pay with your card at the pump, but few things have drastically improved the experience. Shell wants to change that by streamlining the experience with the use of its mobile app. 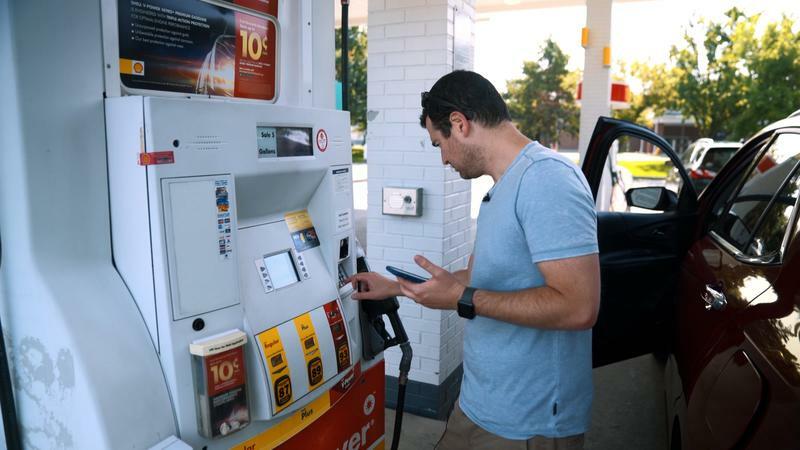 Back in March, Shell announced 10,000 Shell-branded retail stations across the U.S. would participate in a pilot program with Chase Pay designed to make the gas-filling experience a little less annoying. Its main objective was to allow customers to pay for fuel using just their smartphone. 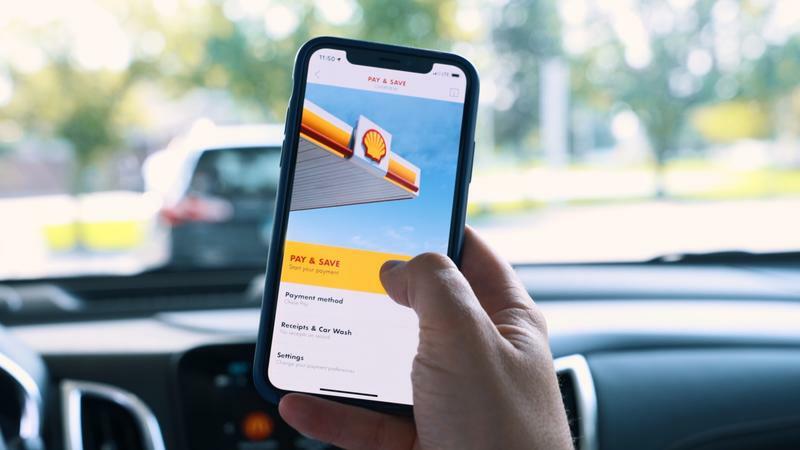 And now, Shell has rolled out an updated Shell app with expanded mobile payment partners including ACH, Card on File, MasterPass and Visa Checkout, with additional ways to pay & save to be available soon. Customers who use the Shell mobile app can select the fuel they want and pay for the fuel right from their phones. All they have to do is exit the car, put the nozzle in the fuel tank and begin filling. It is a small step that goes a long way in streamlining the experience through speed and convenience, bypassing useless dispenser prompts. 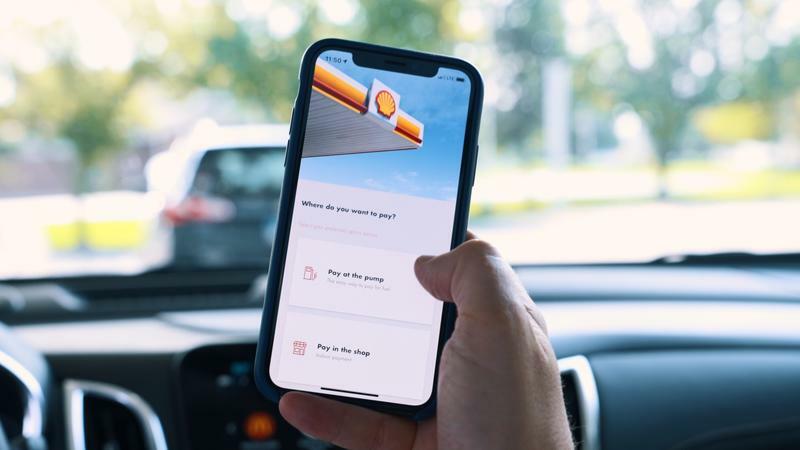 As an incentive to try out the feature, Shell is offering a 25c/gal Fuel Rewards program savings on your first fill up when you download and make your first mobile pay fill-up of at least 5 gallons with the Shell app. 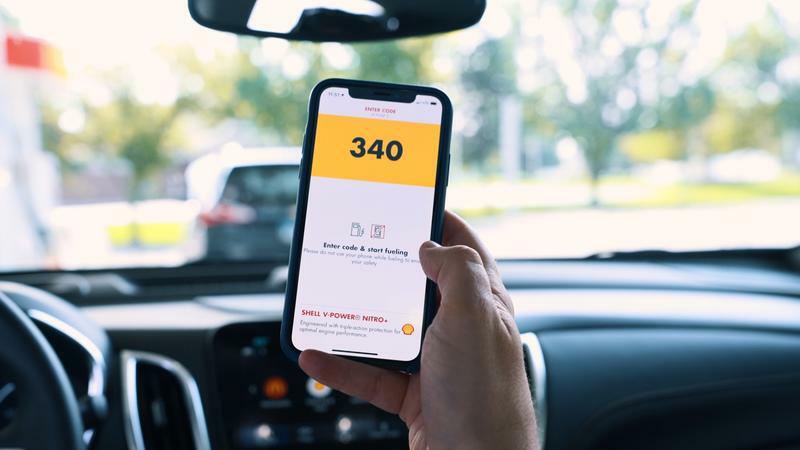 After that, Shell is offering an extra 5c/gal discount when customers use the app to fill up at least five gallons four separate times within a 30-day period. 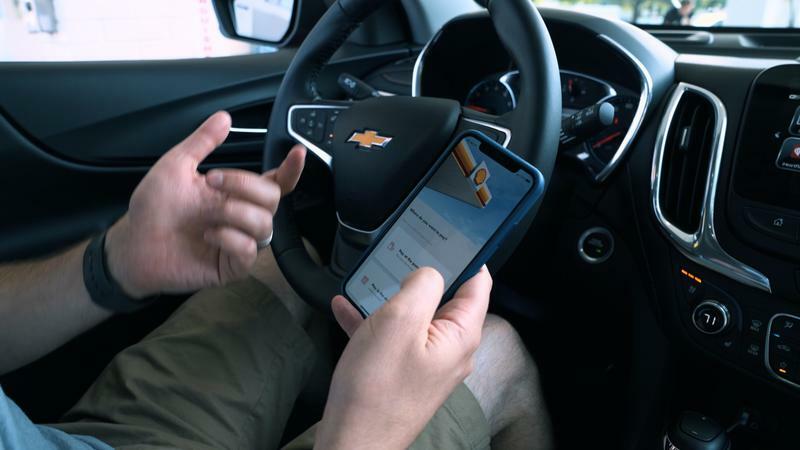 TechnoBuffalo got to try out Shell’s mobile pay on a road trip across the midwest and it worked as advertised. Just pull up to the gas station and shut off your vehicle, open the app, pay for the gas and you can begin refueling. It makes life a little easier. This type of tech initiative has been introduced in different industries like retail and food service. It’s about time it made its way to gas stations as well. Disclaimer: This post was sponsored by Shell.